MEDIA: "U.S. Census Bureau Report Shows Increase in Hispanic College Enrollment"
CSRC associate director Alex Ortega was quoted in a story about the U.S. Census Bureau's latest findings regarding "Hispanic" college enrollment. 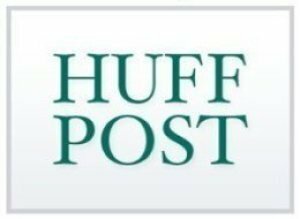 MEDIA: "Bea Kozera and the Beats"
In his latest piece for The Huffington Post, CSRC director Chon A. Noriega discusses the recent death of the woman who inspired Jack Kerouac's character "Terry, the Mexican Girl" in "On the Road" and the monoculturalism of the famous Beat novel. 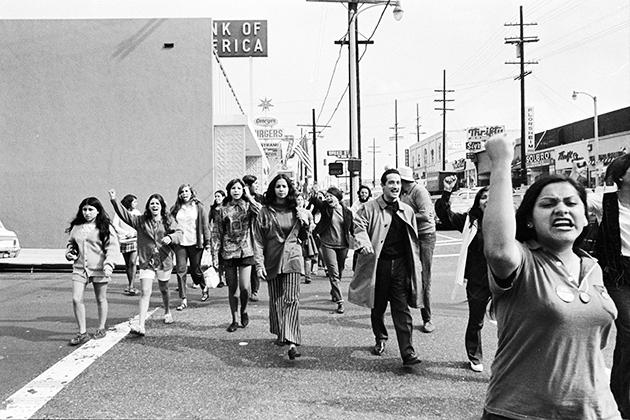 MEDIA: "Mapping Another L.A.: The Chicano Art Movement"
The first issue of the peer-reviewed online journal Museum and Curatorial Studies Review features a review of the L.A. Xicano exhibition Mapping Another L.A.: The Chicano Art Movement. The review was written by Robb Hernandez, professor of English at UC Riverside, and includes photos of the exhibition. The David J. Sencer CDC Museum in Atlanta, Georgia, will host the exhibition Health is a Human Right: Race and Place in America, September 28, 2013-January 17, 2014. 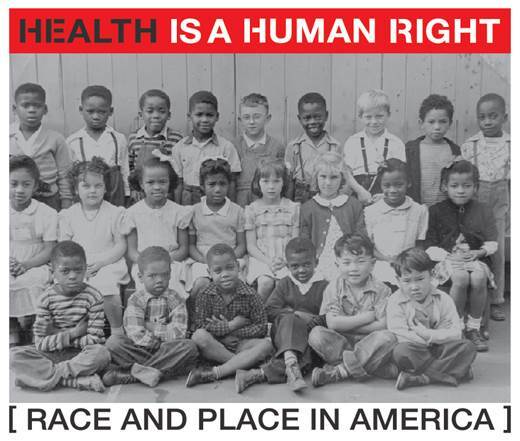 The exhibition examines some historic challenges of the past 120 years in achieving health equity for all in the U.S. People with low-incomes, minorities, and other socially disadvantaged populations face significant inequities in opportunity for optimal health. 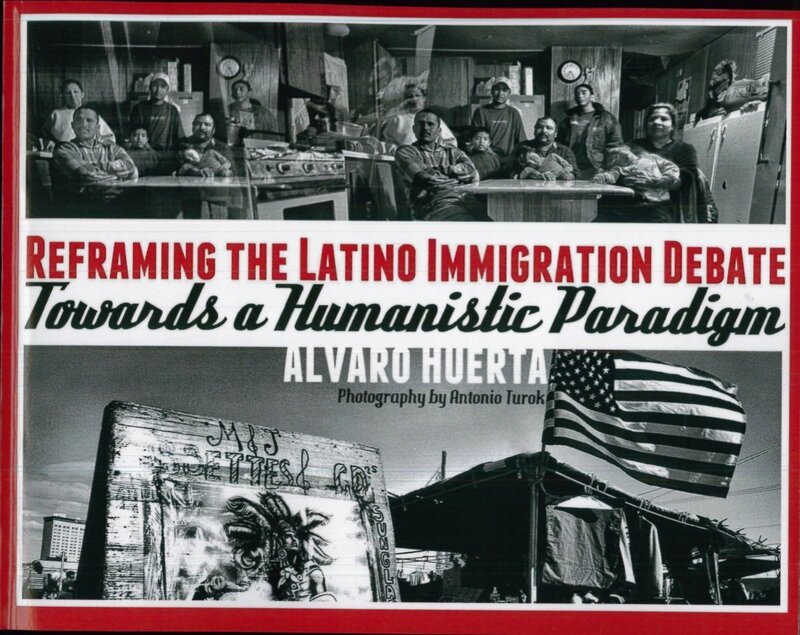 Alvaro Huerta, CSRC visiting scholar in 2011-12, has published a book based on the research he conducted while at the CSRC. Carlos M. Haro, CSRC assistant director emeritus and organizer of the annual CSRC Latina/o Education Summit, was profiled in Montebello Life Magazine for his role in the Montebello-Ashiya Sister Cities Association. Haro currently serves as president of the association, which was established in 1961 to facilitate monthlong residential exchanges between high school students in Montebello Hills and Ashiya, Japan. The CSRC congratulates Cynthia Telles, civic leader, former vice president of the city's Ethics Commission, and current member of the CSRC Director's Advisory Board, on her new appointment by Mayor Eric Garcetti to the city's Airport Commission. On July 30, 2013, the leaders of the Latinos & Economic Security Project presented recent research findings. The webinar includes a videorecording of the presenters as well as a PowerPoint. A new poetry anthology from Arte Público Press includes the poem "Tarde sobria" by Alurista. The poem was originally published in the famed Chicano poet's groundbreaking book Floricanto en Aztlán, published by the CSRC Press in 1971 with a new edition in 2012.